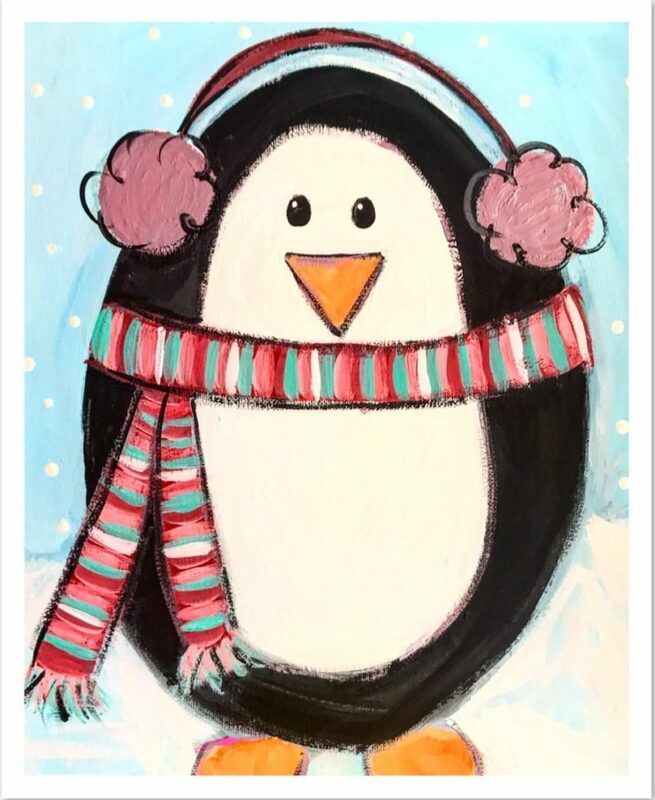 Paint a chilly penguin in January! 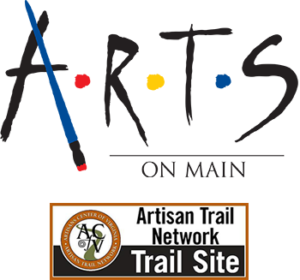 Color Your Canvas KIDZ is a monthly paint class at Arts on Main in Gloucester Village. This class is geared for kids ages 5-12 yrs and is a fun way to introduce the basics of painting. 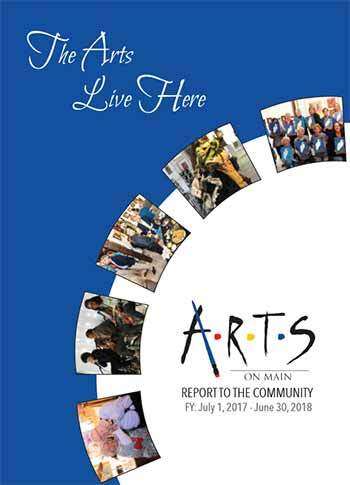 Christina Micket is a painter and experienced paint event instructor that has been painting for Arts on Main, in Gloucester Village for the last four years. She specializes in both children and adult paint events and does both through the launch of her business Artsy With Christina. She believes creating is for all ages & is important through all stages of life. 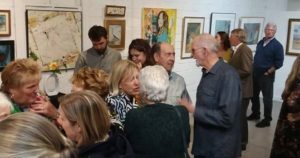 Christina shares her artwork through local art markets, private commissions and has painted two murals in Gloucester County.